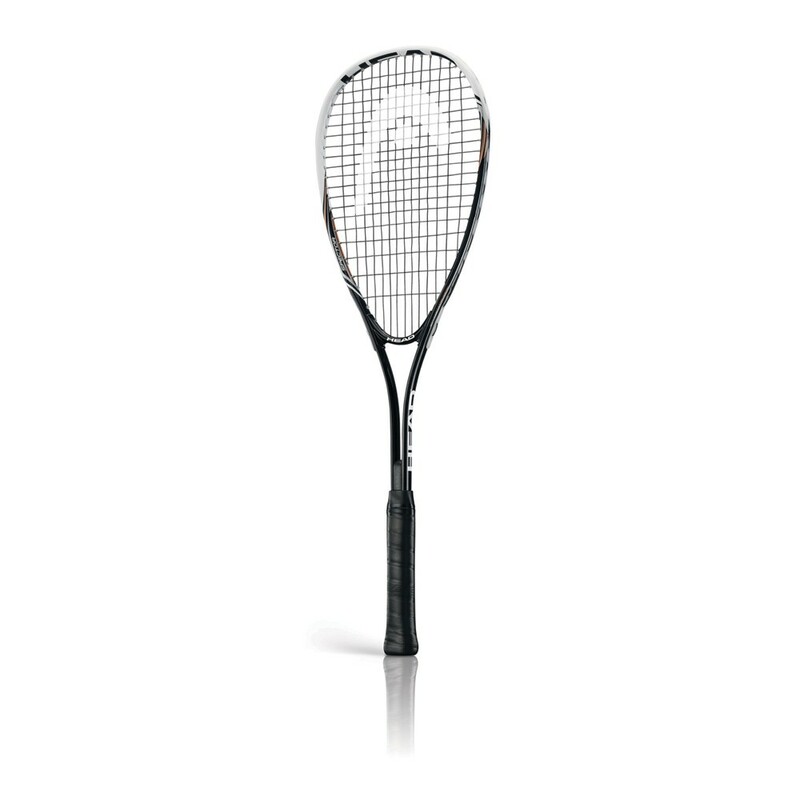 The Head Nano Ti Spector 2.0 squash racket is made with Nano TitaniumTM technology for more power and stability and its weighs 195g (6.9oz) and incorporates a 75.2in2 (485cm2) head with a 14 x 19 string pattern. The racket is head light balanced to be easier to manoeuvre and enable the player to play reaction shots faster. It features the Nano Titanium technology to deliver improved stability and more power and is supplied strung with the Synthetic Gut string that gives excellent playability.